Does your spouse have the acts of service love language? Do you struggle with trying to fulfill their love language? 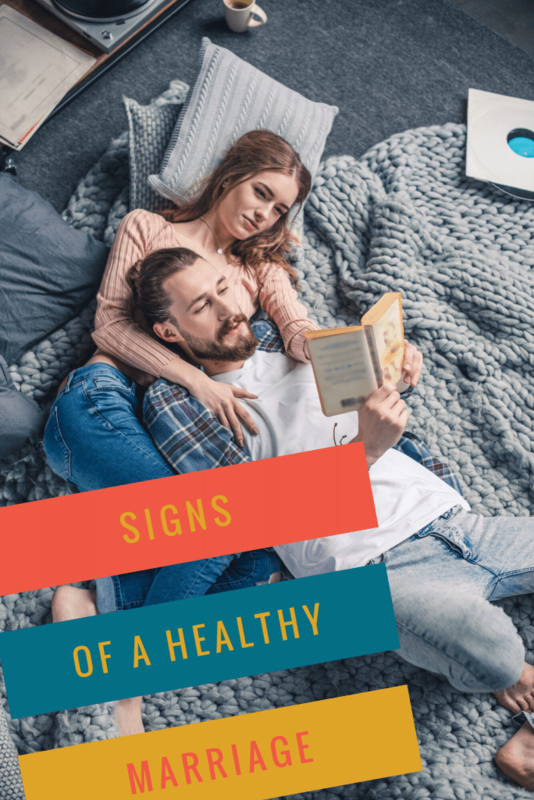 When our spouse has a different love language than we do, it can sometimes be a challenge to meet their love needs. I know that “acts of service” sounds like our entire job is to serve our spouse but that’s not what it means! Sometimes, the smallest actions can mean the world to our spouse. This post is going to help you meet the needs of a spouse that has the acts of service love language. If you aren’t sure what your love language is, make sure you read the 5 Love Languages Book. 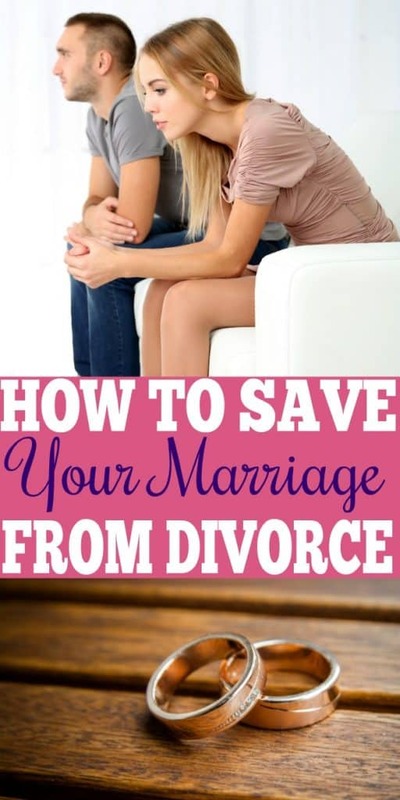 It’s amazing at helping you and your spouse really figure out what types of things you can do for each other to ensure you both are happy and filled with love. Spouses that have the acts of service love language can be a challenge. It’s not going to be as simple as a kiss or a thoughtful gift. Acts of service take work and time! I know we are all busy but just imagine for one moment how grateful our spouse would be if we did even one small act of service! 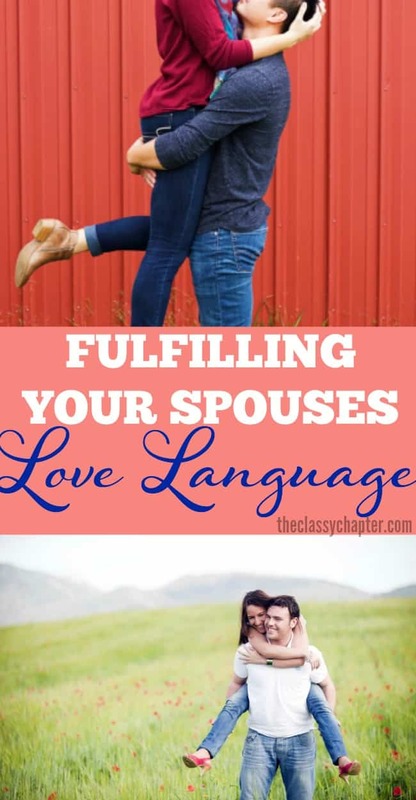 Learning how to fulfill our spouses love language, it’s magical. I challenge you and your spouse to figure out your love languages and dedicate time every day or every week to ensuring you are meeting each other’s needs. I have found that by working on our love language, it has made our marriage 100% stronger. We are both happier, communicate more and generally feel loved by each other. Plan a guys or girls night for your spouse. Handle the errands that he or she has been putting off. Cook or pick up dinner. Look at his/her task list and handle one of the tasks. Do your partner’s least favorite chore. Is there something I can do to help you feel less stressed? Make a lot of demanding requests. Not following through on your promises to help. Add to their task list.